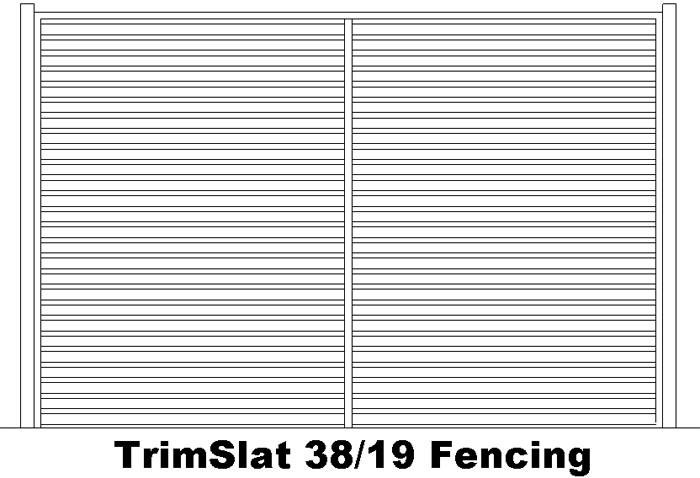 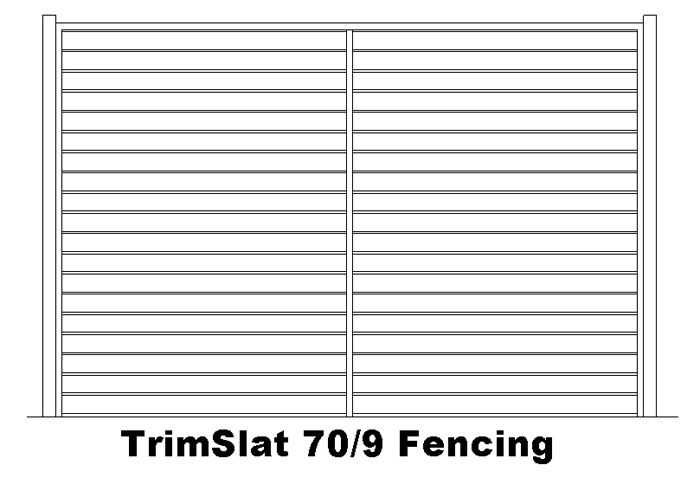 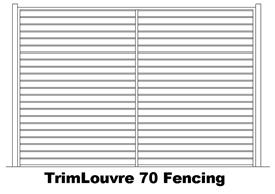 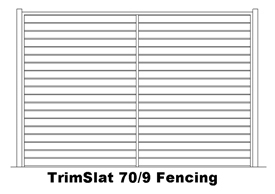 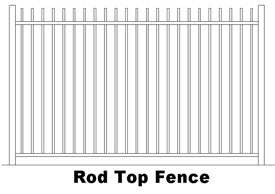 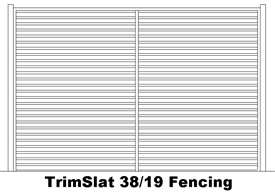 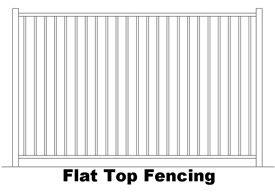 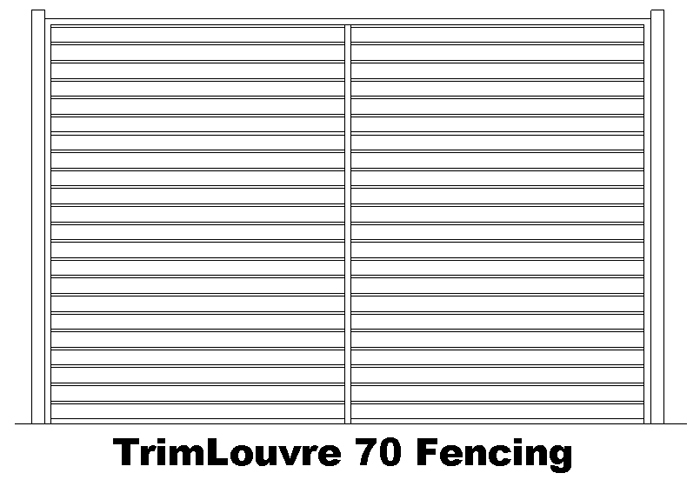 Trimfence offers a solution to a variety of applications. 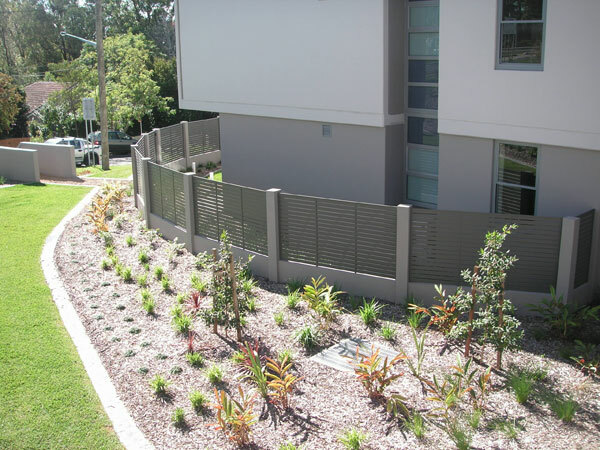 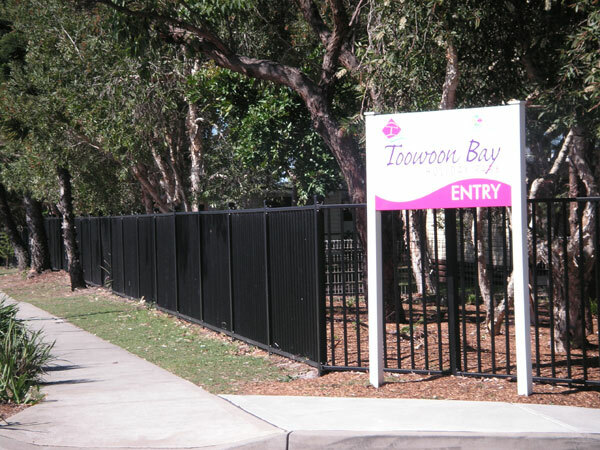 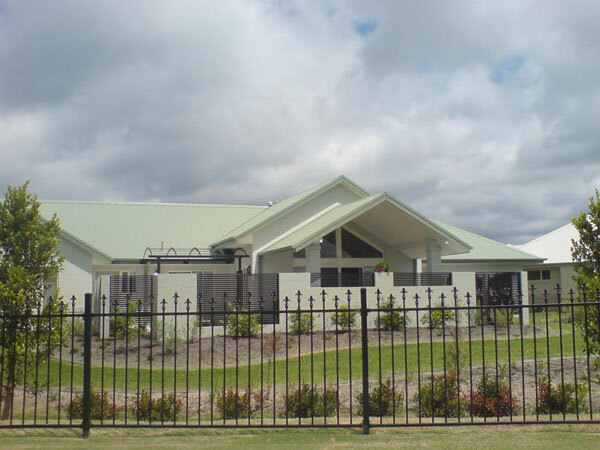 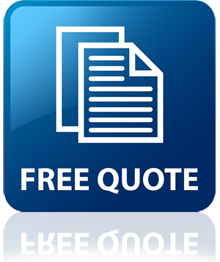 Whether you need a fence for safety, security or decorative purposes we are sure to have a design to suit your needs. Trimfence utilises the unique Snaplock fixing system to hold the pickets into the rails enabling the panels to be easily assembled on site saving costly manufacturing processes. 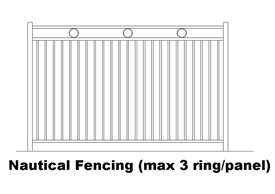 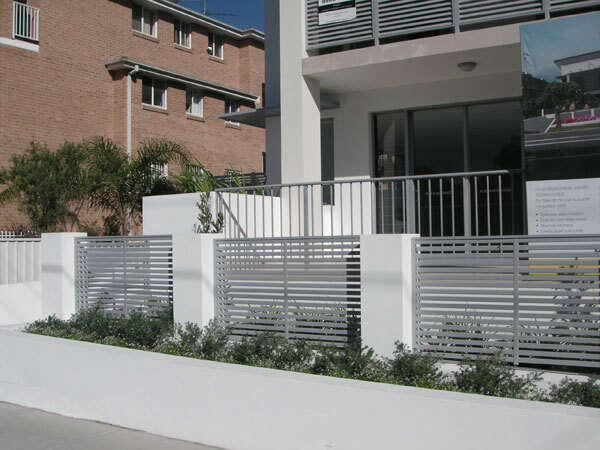 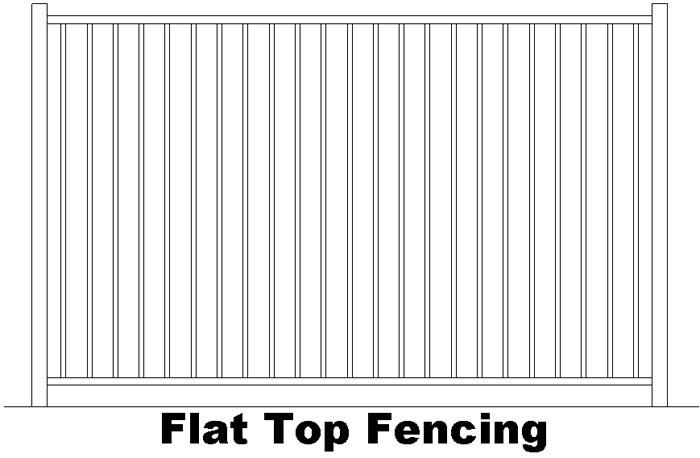 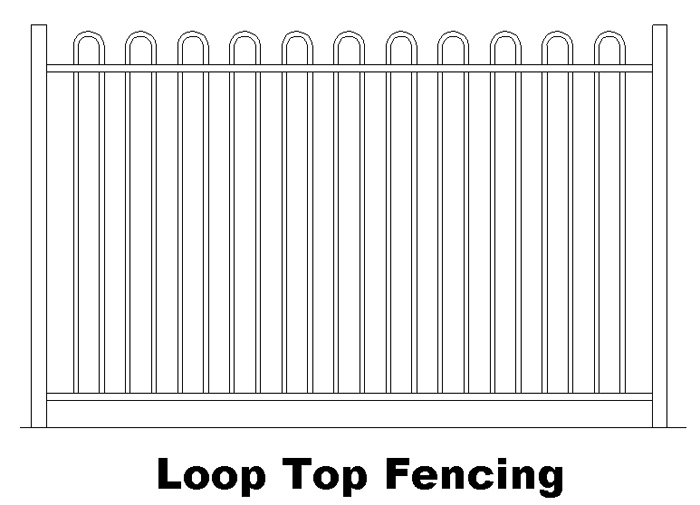 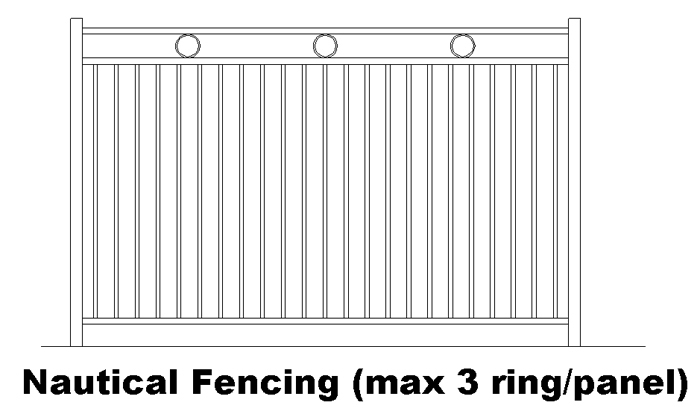 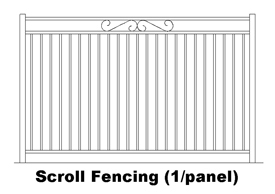 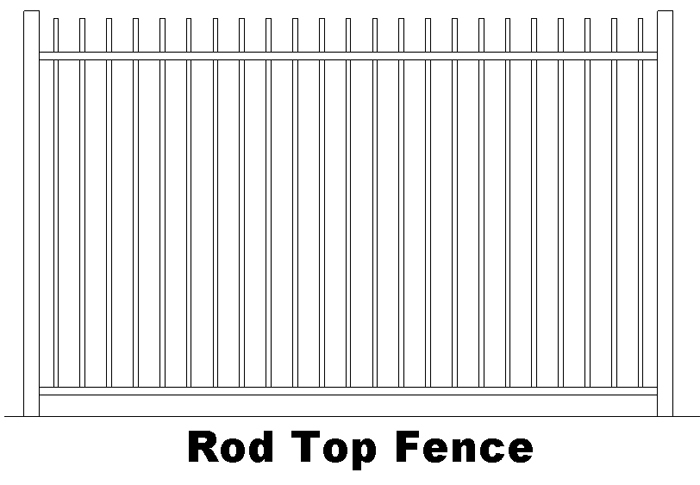 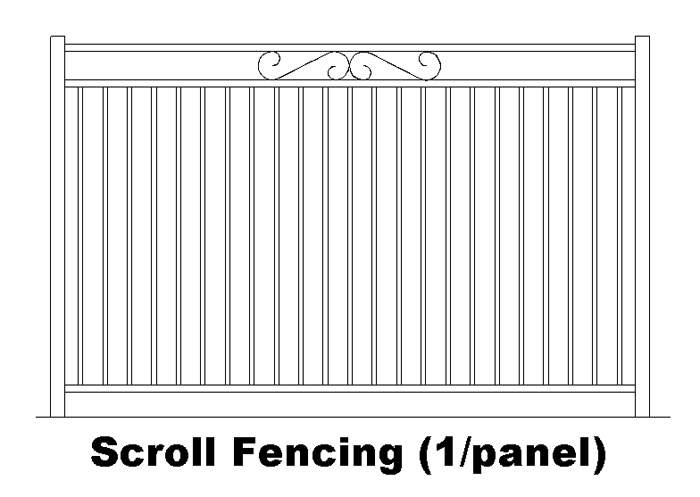 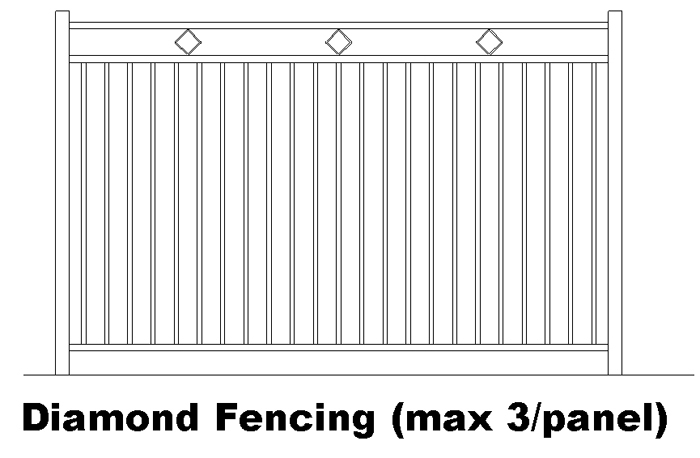 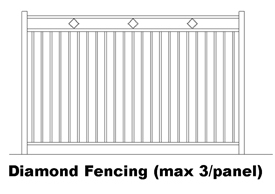 Our range of pool fencing offer the traditional rectangular rails with round or square balusters. 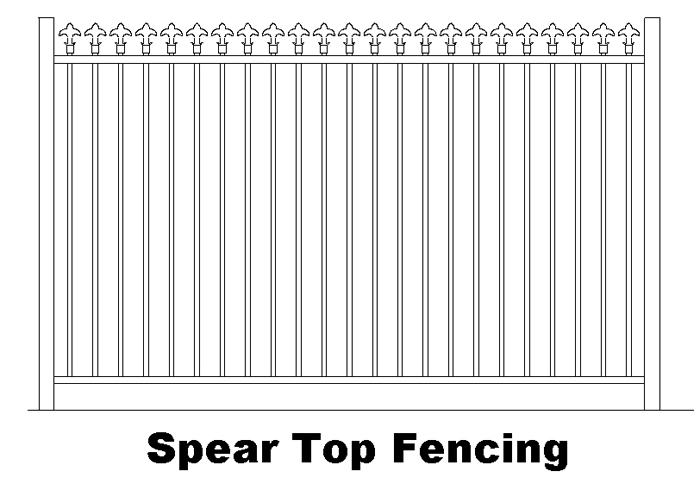 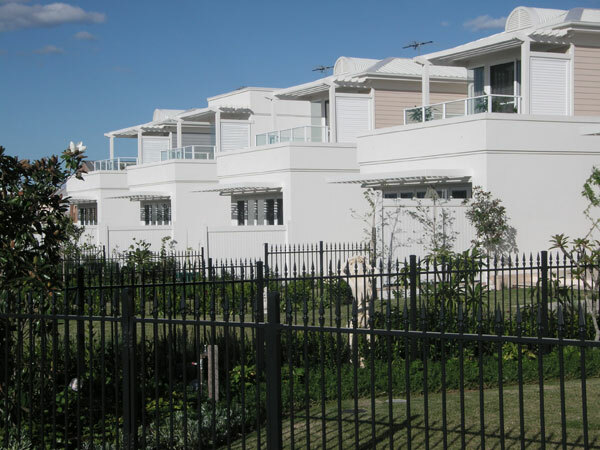 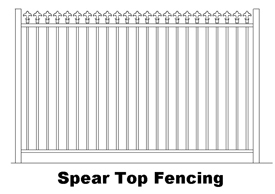 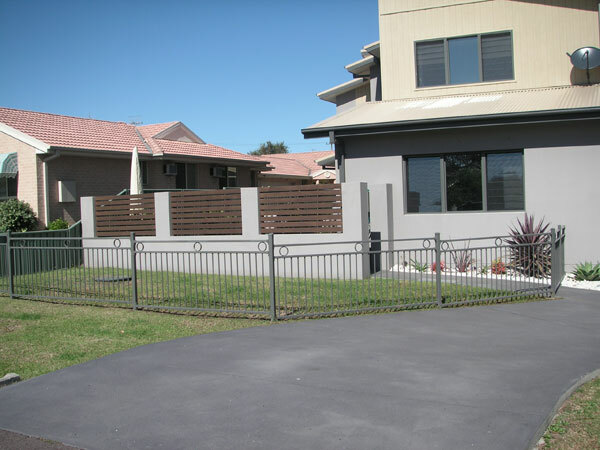 The key Benefits of Trimfence Front & Garden Fencing!